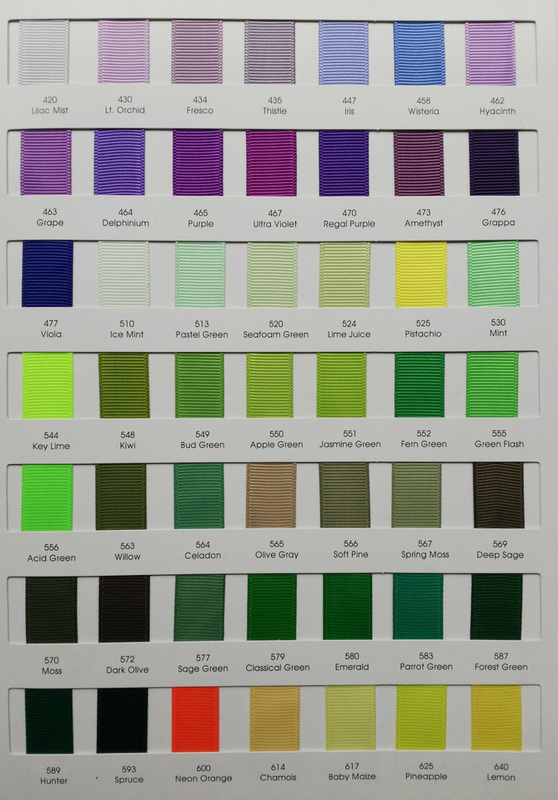 Color: Random mixed, colorful, around 15 colors mixed in pack. 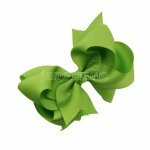 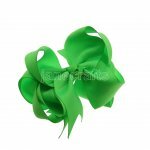 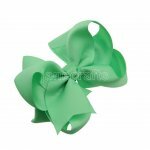 This purchase is for partially lined alligator clips with solid ribbon .The clips is made with 1 3/4 Inch long(45mm),3/8 Inch wide Line no teeth alligator and 3/8" high quality grosgrain ribbon. 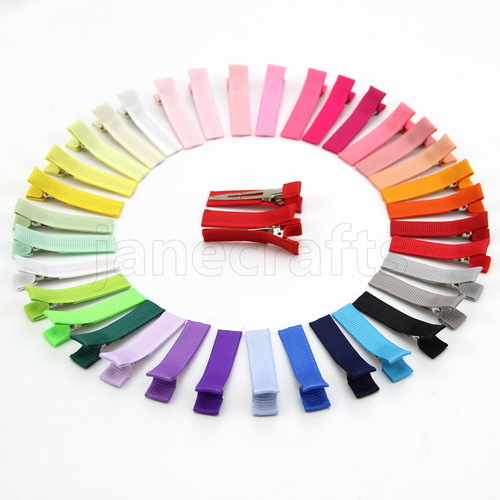 We can make custom color clips for you, each color 1lot (50pcs )minimum. 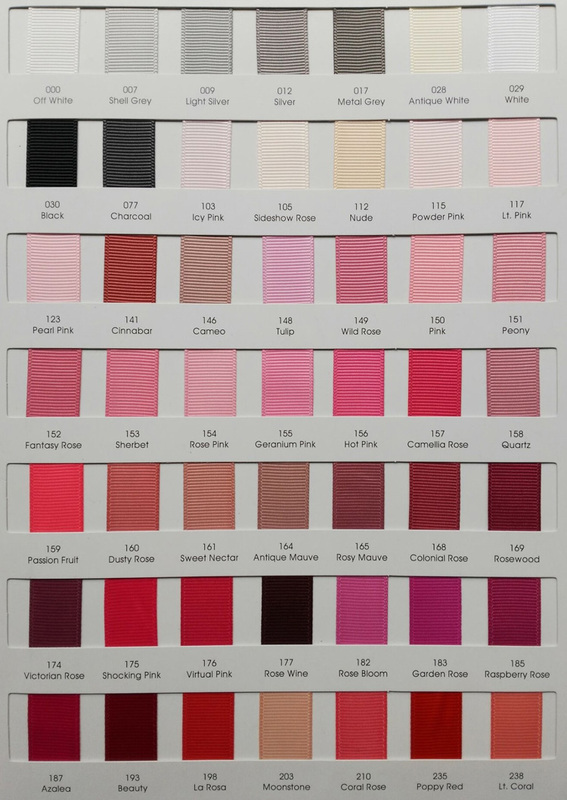 You can choose colors from color chart below and leave message indicating colors when checking out. 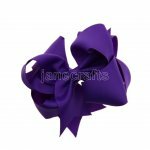 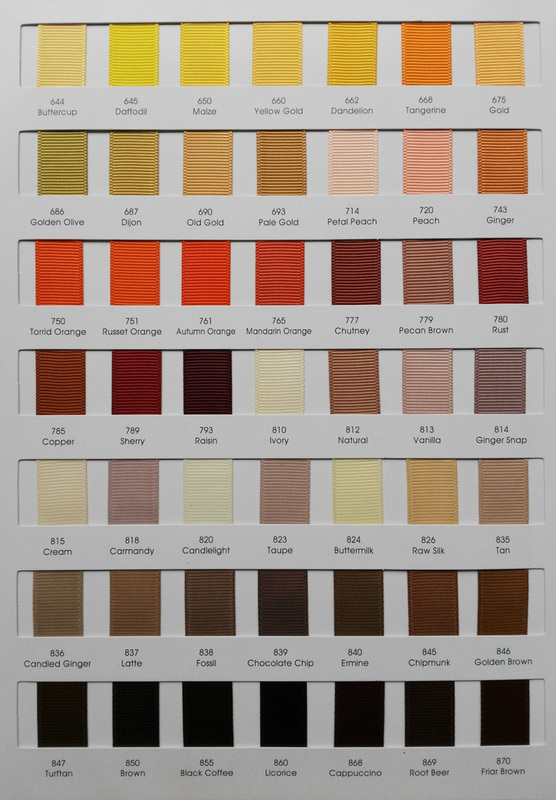 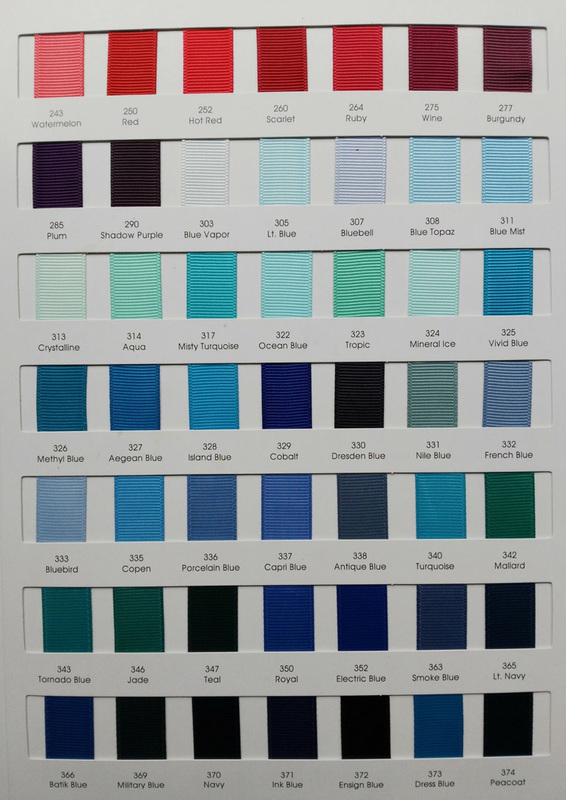 Please feel free to contact us:service@janecrafts.com or note the color you want at order comments.